248 East Lane Avenue in OSU Campus Area! 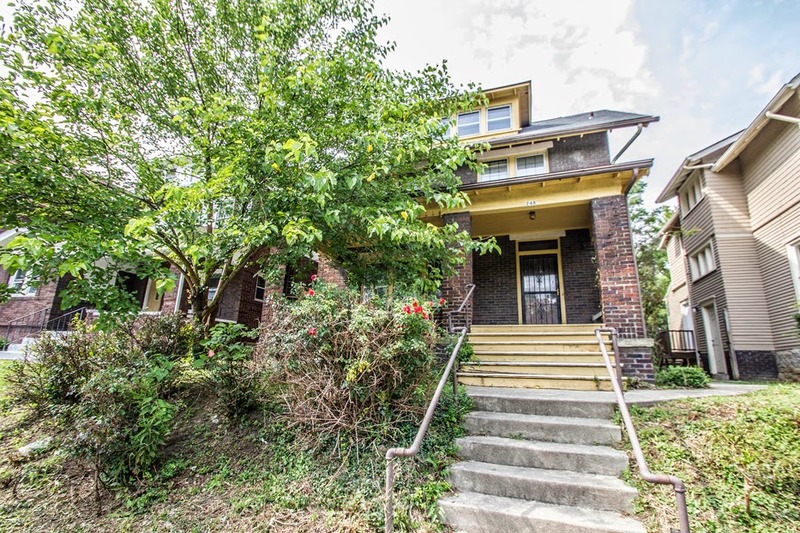 ATTENTION ALL INVESTORS AND REHABBERS! A great value but needs a ton of work! 2 ½ story home with ~2,000 SF. Mostly brick home with hardwood floors! Selling as-is/where-is to settle an estate. 4 BR and 3 Baths! Close to OSU campus! Only $100,000! Call DeLena Today!